I meant to post this recipe a while back, but wasn’t able to get it done. I believe this one is worth the wait! 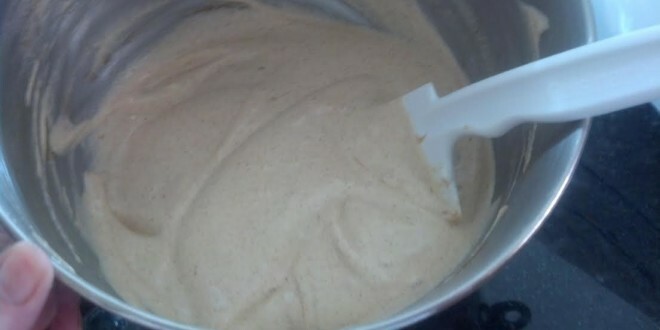 It’s very versatile and a good way to use up egg whites if you make homemade mayo like I do. It’s a 3-ingredient recipe, so it comes together quickly and easily. My favorite! The only thing that takes some time is the cooking and cooling. 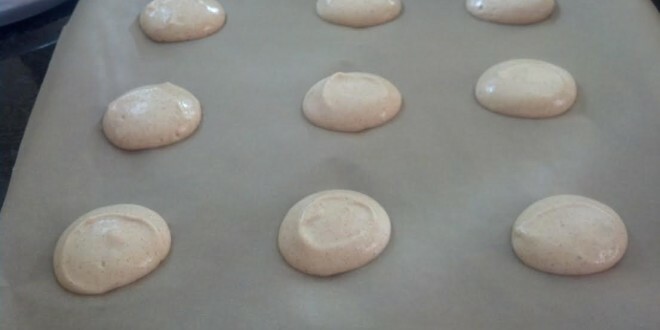 Yields 18 servings of Peanut Butter Meringue Cookies. 1. Preheat oven to 200°F. 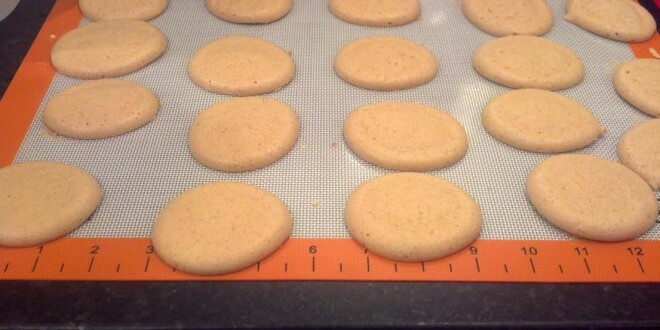 Line a baking sheet with parchment paper or a silpat. 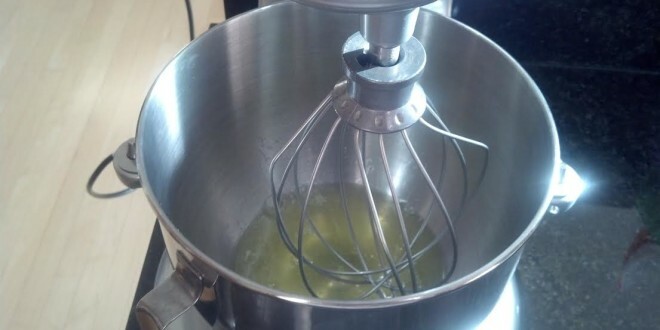 Pour egg whites into mixer bowl. 2. Turn on fairly high speed and beat until soft peaks begin to form. Slowly add sweetener by sprinkling on meringue as you beat it. 3. Continue beating until meringue is stiff and does not fall off scraper/spatula/spoon. 4. 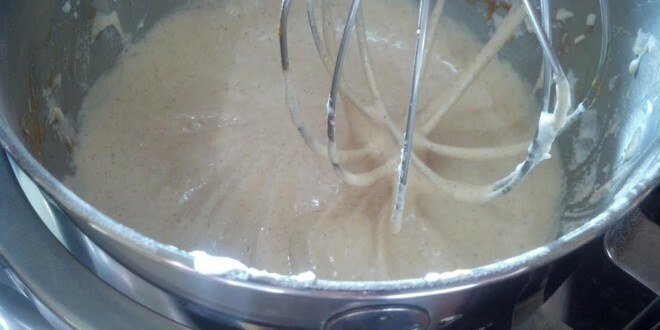 Add peanut butter and mix on lower speed to blend well. 5. Mixture will be somewhat deflated. 6. I used a medium Pampered Chef scoop to measure out the cookies. 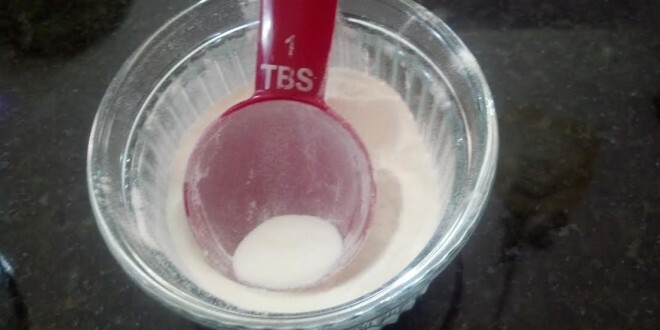 The scoop equals approximately 2 Tbsp. 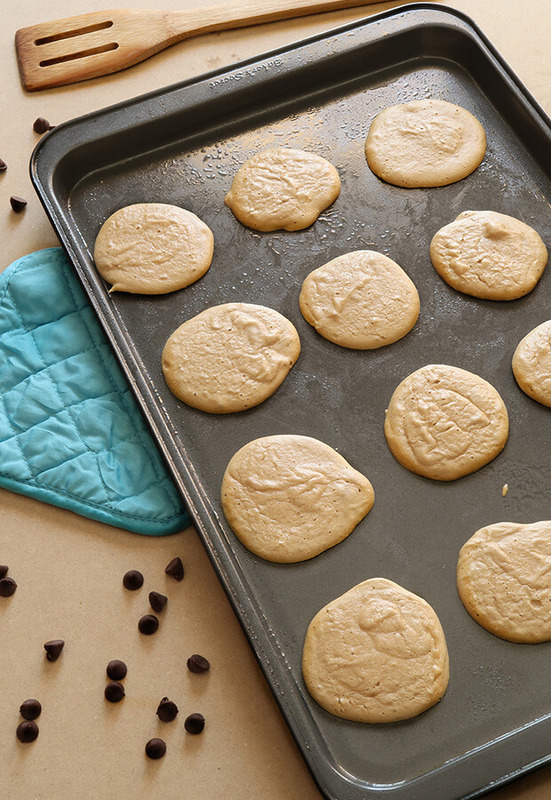 These cookies will not spread, so they don’t need much space between them on the baking sheet. 6. Bake at 200o for one hour without opening the oven door. 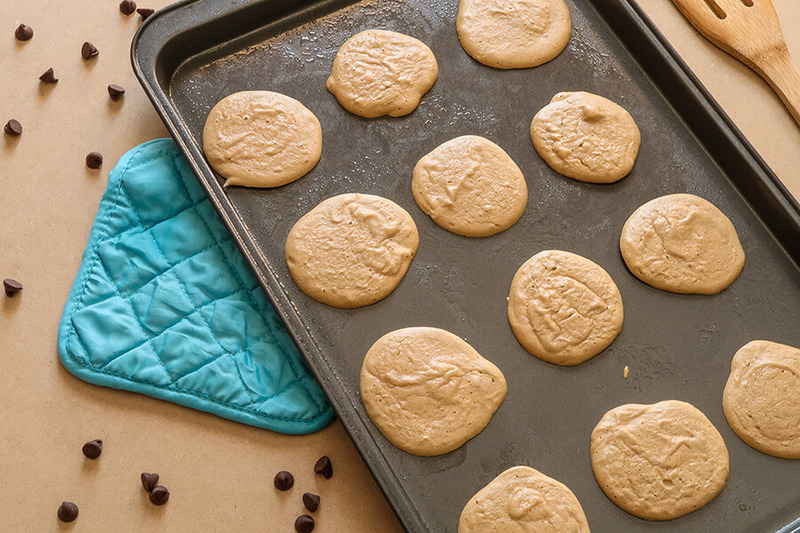 Once hour is up, turn off oven and leave cookies in for one more hour. 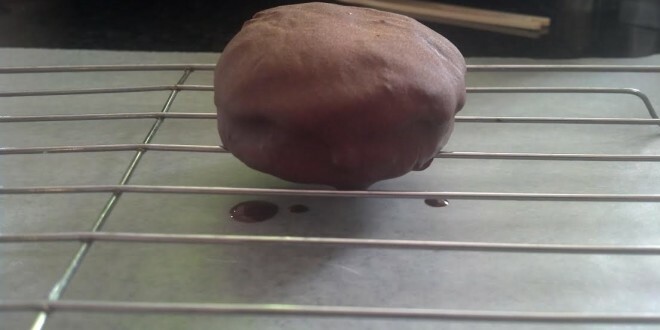 If you open the door during cooking, the cookies will deflate. Remove from oven and enjoy! 7. These cookies are soft and somewhat moist. I like to use them to make sandwich cookies. 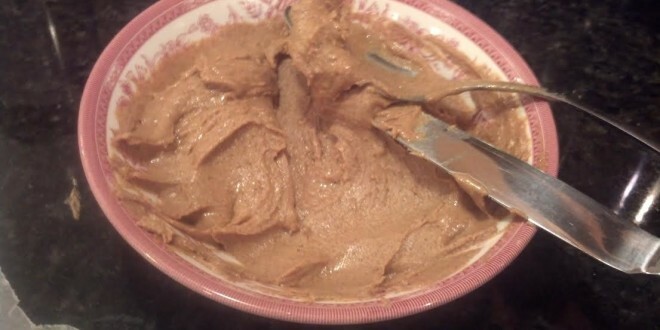 I mix 1/2 cup of peanut butter with 4 Tbsp LC-Natural Sweet. 8. Spread on one cookie and top with another. 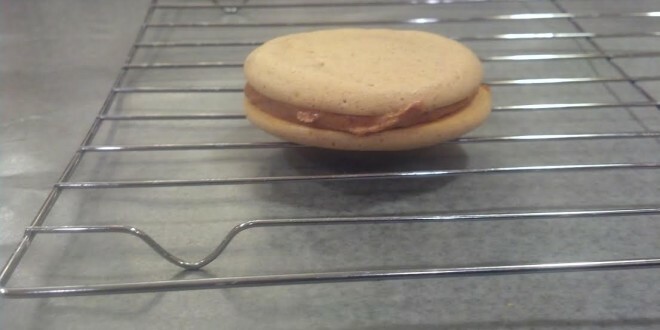 Or you could use a sugar-free fruit spread for a PB & J sandwich cookie. Or cream cheese filling. 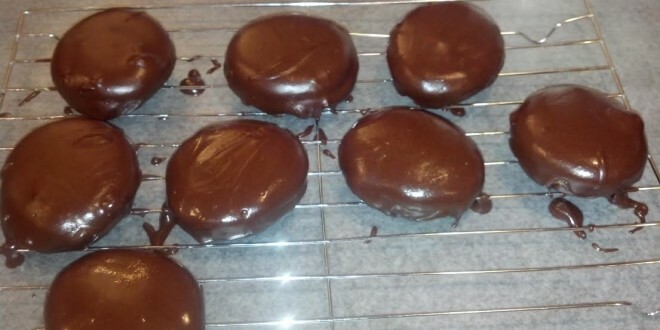 Even better, I like to cover my cookies in my low carb chocolate. 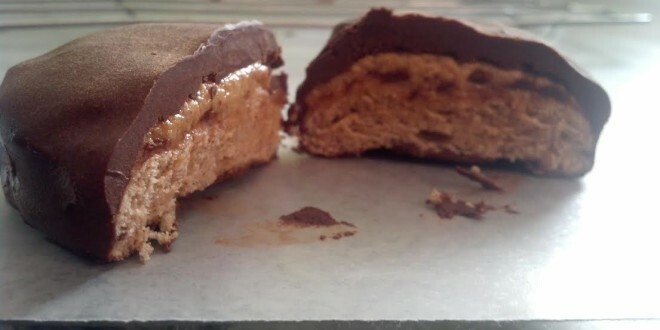 I either spread the sweetened peanut butter on top and then dip in the chocolate or make a sandwich cookie and dip it in chocolate. Let dry on rack. 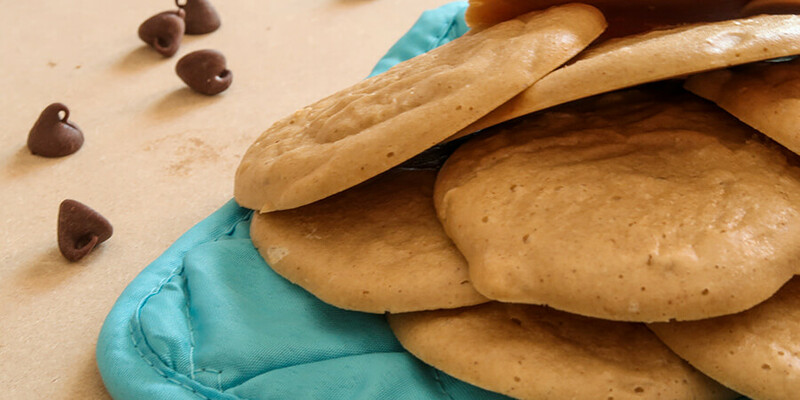 To speed up drying, place cookies in refrigerator. You end up with this deliciousness! This makes a total of 18 servings of Peanut Butter Meringue Cookies. Each serving comes out to be 49.83 Calories, 3.7g Fats, 1.34g Net Carbs, and 3.06g Protein. 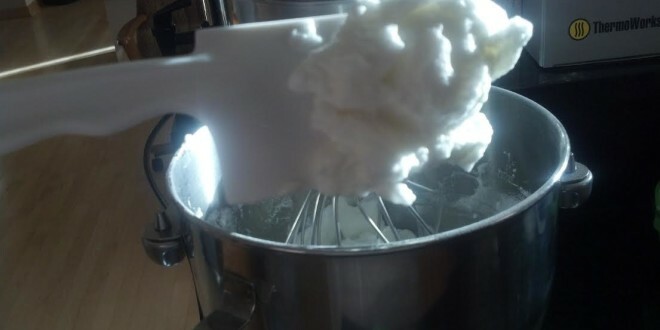 Beat egg whites on high speed till soft peaks form. Turn speed down and while beating slowly add sweetener. Add peanut butter and mix on low speed till combined. Place 2 Tbsp meringue on parchment- or silpat-covered baking sheet. Turn oven off and leave cookies in oven for an additional hour.